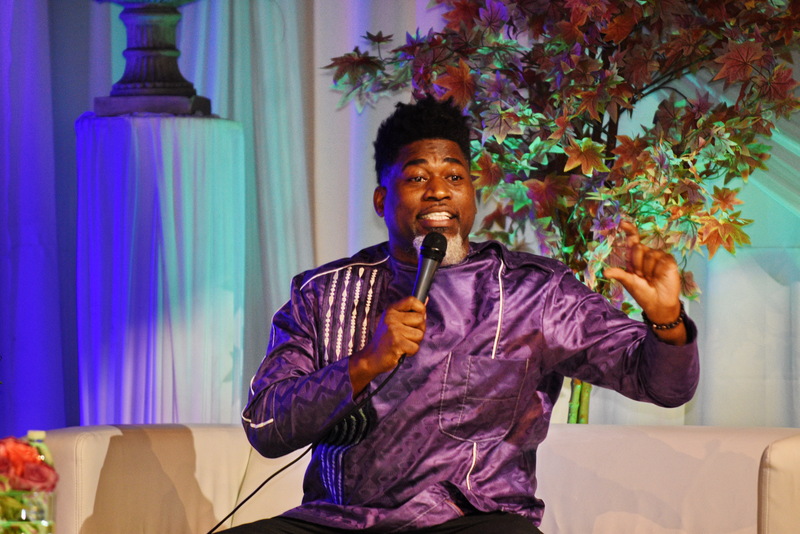 MIRAMAR, FL— In a passionate exchange at the 6th annual South Florida Youth Summit (SFYS) adult-only Cocktails & Conversation event, thought leaders David Banner and Jasmen Rogers-Shaw wrangled on a myriad of topics including the state of Black consciousness, manhood, hip hop and how to empower today’s youth. While political strategist Jasmen Rogers-Shaw agrees that slavery and systemic racism are at the core of issues plaguing our communities, she charges Black men to be more responsible for their actions especially when it comes to treatment of Black women. 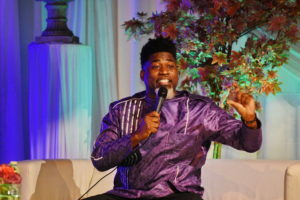 “There are [these] conditions that are terrible and lacking resources… it’s just a cycle that someone has to responsible to break out of it and say ‘I’m going against the grain and I’m holding other people responsible,’” Roger-Shaws vents about the amount of sexual violence in lyrical content. 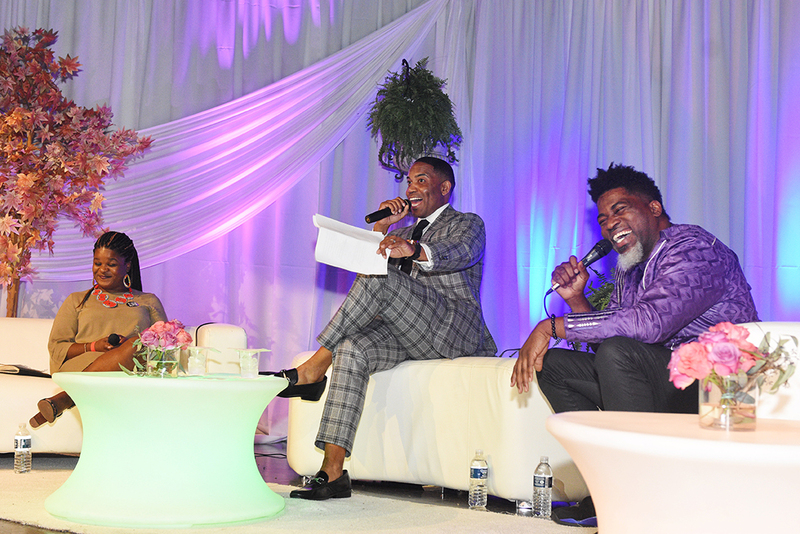 To settle any confusion between these two dynamic individuals, event moderator Juwan Strader (Emmy award-winning journalist, NBC 6 anchor and host of Black Voices) reveals to the audience and Rogers-Shaw that Banner testified before Congress against racism, misogyny in hip hop music, stereotypes and degrading images in 2007. Both leaders agree that this ‘sickness’ must be met with resistance force. He continues, “How do you get in the movement? Move! Wanna be an activist? Act! Find your place in activism and live in it. State Representative and L.E.A.D. 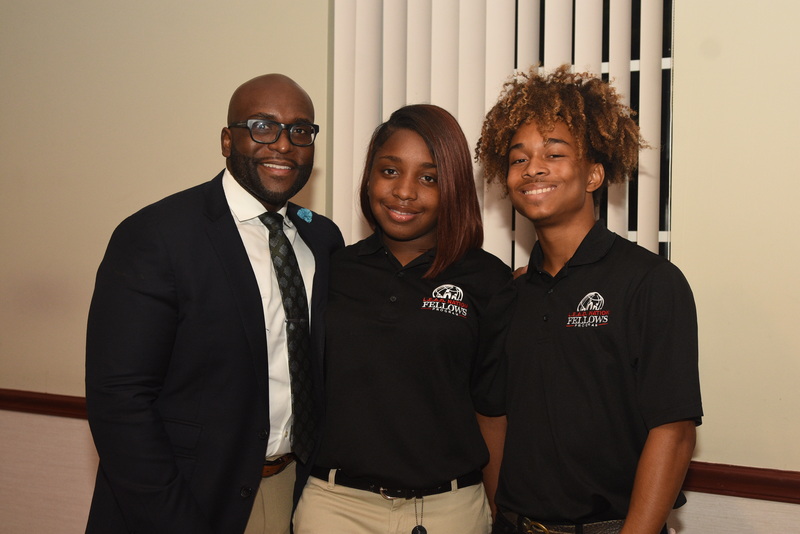 Nation co-founder Shevrin Jones with two event guests. The SFYS is the brainchild of State Representative and L.E.A.D. Nation co-founder Shevrin Jones. The Summit targets students in grades 6-12 and provides experiential learning in 6 focus areas: STEM education (science, technology, engineering, and mathematics),leadership development,social innovation & entrepreneurship, financial education,youth violence prevention and childhood obesity. For more information, visit leadnation.org.